The Bible warns us to keep our oaths and abide by our vows, but taking an oath or a vow in God's name is a risky proposition not to be entered haphazardly. A vow or oath is an oral promise to which a person voluntarily obligates himself. Vows and oaths have not disappeared from the world. If a Roman Catholic enters the priesthood, he takes certain vows. If a person becomes a monk or a nun, he or she takes the vows of the order. When a man and woman get married, they exchange vows. 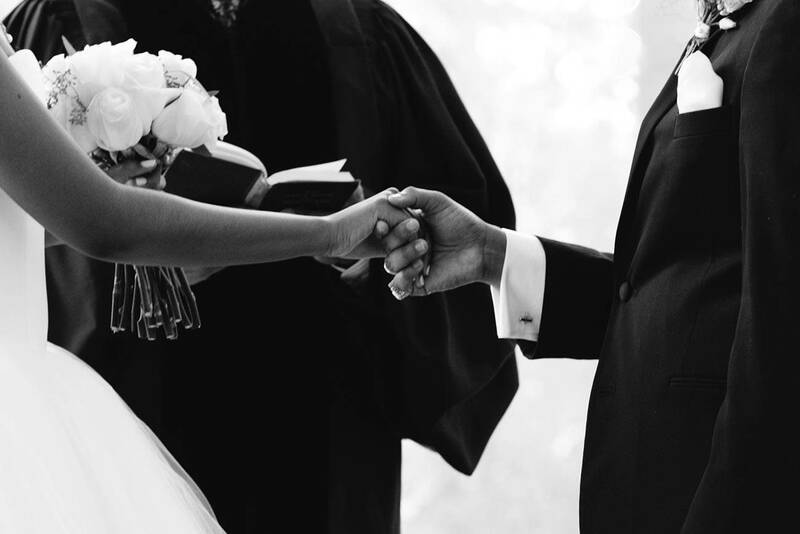 Vows are like extra-solemn promises for which we expect God to hold us accountable. In Hebrew, a vow (neder, נדר) is a type of oath by which a person binds himself or herself to perform a certain act or refrain from a certain thing. 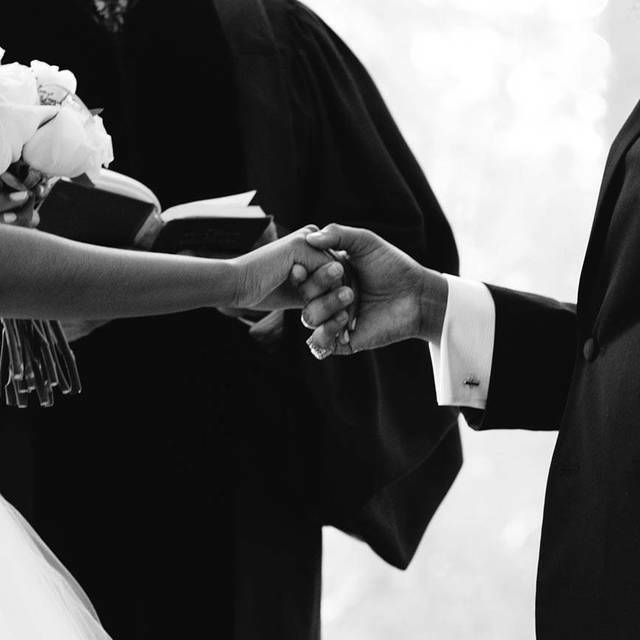 A vow is understood as a promise, obligation or prohibition that a person declares upon himself or herself. The Nazarite vow of Numbers 6 is a good example of a biblical vow. Oaths are similar to vows. When a politician begins his term, he takes an oath of office. Before testifying in a court of law, a witness is required to take an oath to tell the truth, sometimes by swearing on a Bible or other holy book. An oath (shavuah, שבועה) can be any statement, formal declaration, or promise that a person swears to uphold. In Bible times, oaths were taken in the names of the gods. The idea was that if the person taking the oath proved false, the gods would deal with him. The Bible warns us not to take oaths in the names of other gods (Exodus 20:13.). Instead, if one must take a vow or an oath, he should "fear only the LORD ... and swear by His name" (Numbers 5:21). When a person in the days of the Bible wanted to make a vow or an oath, he would say something like, "May the LORD deal with me, be it ever so severely, if I do not do such and such." Or he might say, "As the LORD lives, I will do such and such." However, taking an oath or a vow in the name of God is a risky enterprise. The LORD warns us not to "swear falsely by My name, so as to profane the name of your God" (Leviticus 19:12). This is part of the meaning of the commandment "You shall not take the name of the LORD your God in vain" (Exodus 20:7). God says if a person takes His name in vain, He will not leave that person unpunished. That is why Yeshua warned His disciples against needlessly taking oaths (Matthew 5:33-7; 23:16—22). If a person does take a vow or oath, he should make every possible effort to keep his word. Not only that, a person should treat everything that comes out of his mouth as if it were a solemn vow. The Torah says, "He shall do according to all that proceeds out of his mouth" (Numbers 30:2). This requires being careful about everything we say, not just vows and oaths.